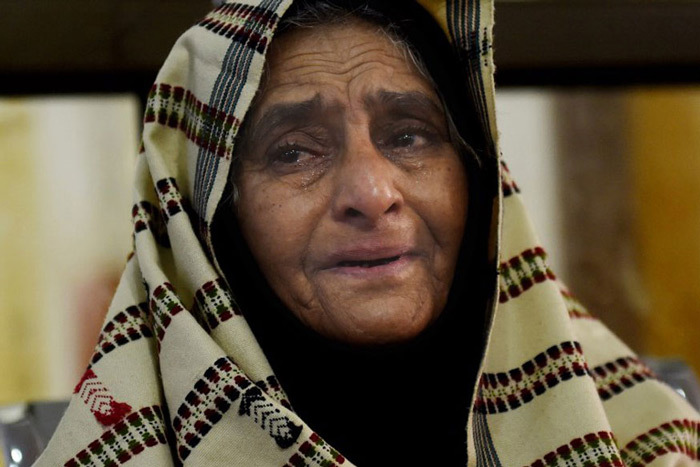 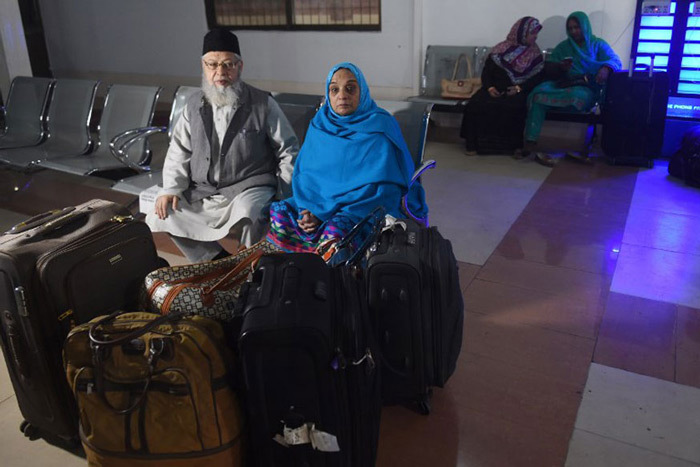 A stranded Indian passenger travelling with the Samjhauta Express weeps while sitting at the waiting area at Lahore railway station, as Pakistani authorities suspended the train service temporarily on Feb 28, 2019. 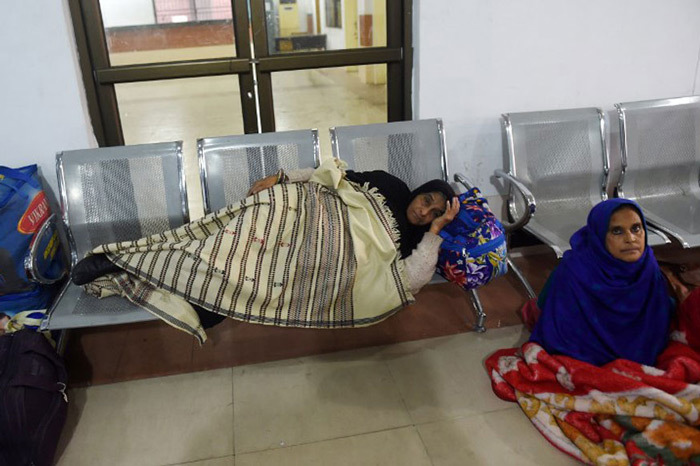 Stranded Indian passengers travelling with the Samjhauta Express sit and lay at the waiting area at Lahore railway station. 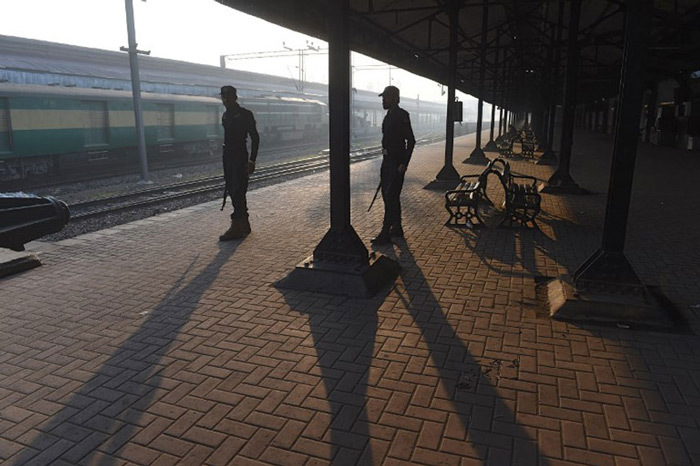 Pakistani policemen stand guard at Lahore railway station on February 28, 2019, as the authorities suspended train operations temporarily between India and Pakistan. 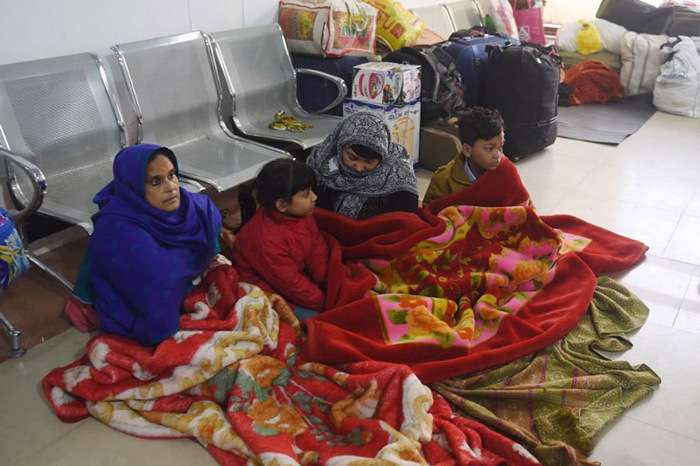 Stranded Indian passengers travelling with the Samjhauta Express sit at the waiting area at Lahore railway station in Pakistan. 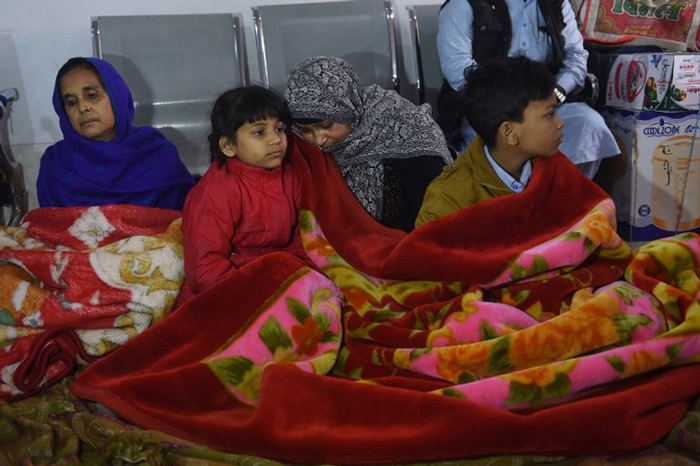 Stranded Indian passengers travelling with the Samjhauta Express sit at the waiting area at Lahore railway station as Pakistani authorities suspended the train service temporarily. 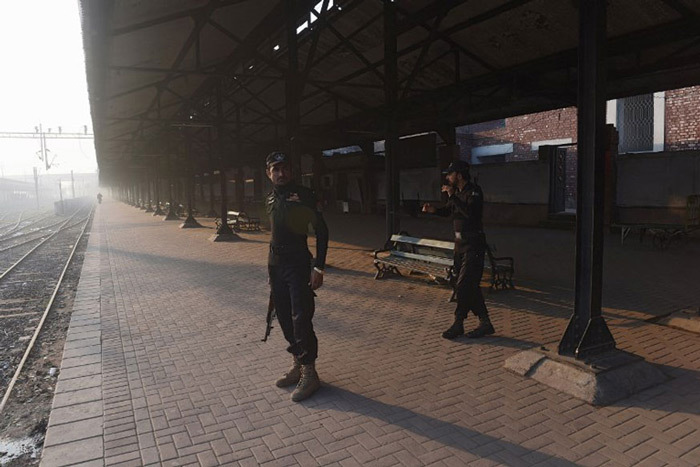 Pakistani policemen stand guard at Lahore railway station, as the authorities suspended train operations temporarily between India and Pakistan. 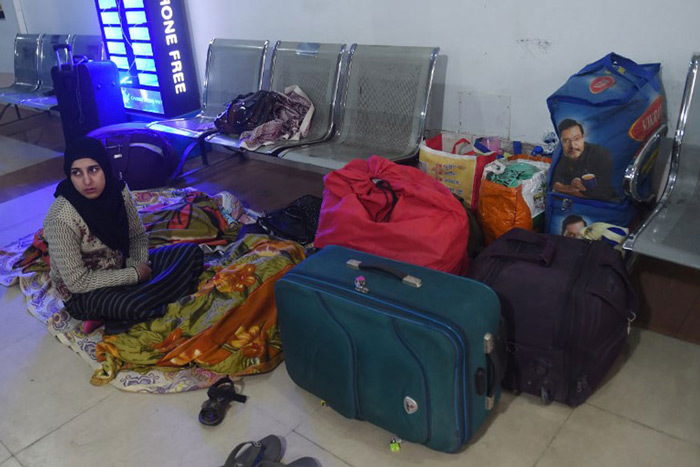 A stranded Indian passenger travelling with the Samjhauta Express weeps while sitting at the waiting area at Lahore railway station, as Pakistani authorities suspended the train service temporarily. 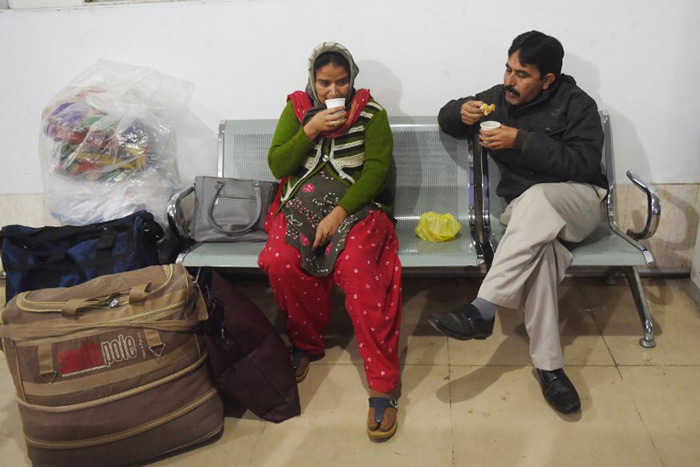 Stranded Indian passengers travelling with the Samjhauta Express, also called the Friendship Express that runs between Delhi and Attari in India and Lahore in Pakistan, eat breakfast at the waiting area at Lahore railway station.